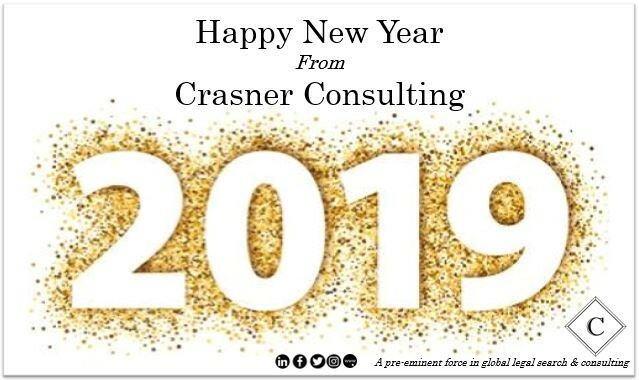 A very happy New Year from all of us at Crasner Consulting. 2018 was a record year for the Firm. Last year, Crasner Consulting continued to be retained by a number of fast-growing international law firms on important strategic growth projects. Like 2017, we executed office openings, build outs and team searches for clients in London, Paris, Brussels, Germany, Dubai, Hong Kong and Singapore. 2018 was the year of complicated searches, as we took on two business critical turnaround assignments in Europe and the Middle East. In both cases our clients had suffered diminishing brands and significant departures in offices that were fundamental to their global client offering. For both clients we changed the perception of the talent pool, completed targeted headhunting and showed our significant influence to fend off numerous other law firms and secure outstanding groups of incoming lawyers, which were game changing. Whilst challenging, these retained searches were completed successfully and therefore maintain our 100% success record – which is unprecedented in our industry. On the management consulting side of our business, we were engaged on a major piece of work by a Wall Street law Firm in Europe, where we were tasked by the board to assess the impact of launching a Disputes practice to mirror their incredibly high-profile M&A and Private Equity practices. This work received numerous positive reviews by some of the world’s most prominent decision makers. 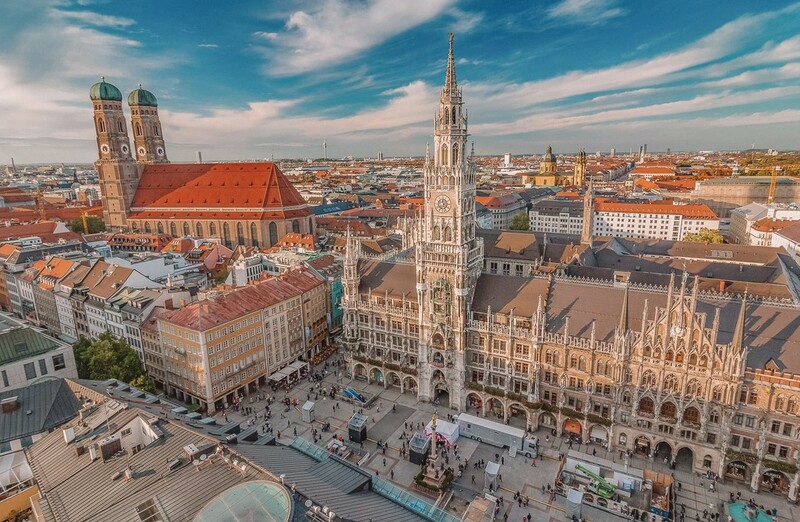 We were also engaged by one of our most long-standing clients to assess the impact of launching another office in Europe in a major jurisdiction. This was presented to the Executive Committee of our client by a team from Crasner Consulting. Crasner Consulting continues to be one of the only retained search firms in the law firm business to maintain over 80% of its revenue from retained mandates from board level. Our Firm is also one of the only search businesses headquartered in London to retain individual consultants with annual billings of more than £1million in fees. Our Partners and consultant’s advice proved pivotal for a number of Boards, Management and Executive committees of global law firms. many more important strategic issues for law firms. In 2018, Crasner Consulting set out to be market leaders and champions of diversity, inclusion and women’s initiatives in global law firms. We kept important issues on Diversity & Inclusion at the forefront of our discussions, participated in surveys and articles and formed discussion groups to be a learned pillar of these subjects in the law firm industry. As we go into 2019, we continue to be focussed on being a pre-eminent force in global legal search and consulting. Our Firm, our Partners and our Team have a clear goal of being a market leader for complicated & business critical searches and management consulting projects. We look forward to continuing to foster a collegiate culture, to providing incredible client service and to exceling in our work – whilst maintaining our strong values that set us apart from our competitors. We look forward to collaborating and working with all of our friends, colleagues and clients in 2019.